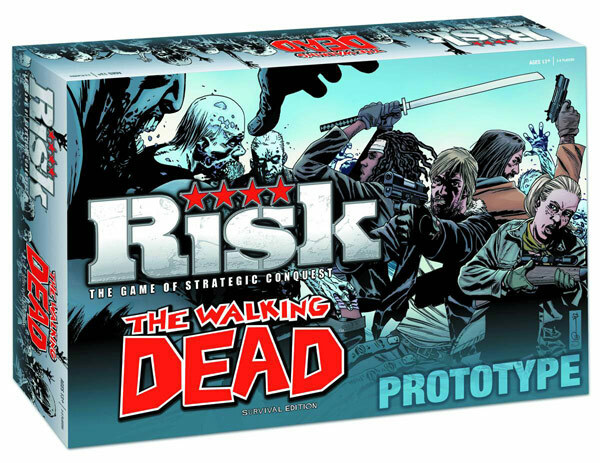 In The Walking Dead Board game, only the strong survive. 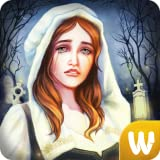 The weak turn into walkers, and then turn against their former friends. 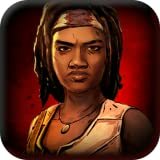 Fight your way through zombie-infested Atlanta with your fellow survivors. 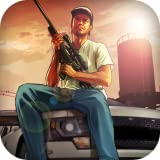 Grab some weapons to clear a path. Visit destinations like the department store, old folks home, and the CDC. Find the tools youll need to live another day. 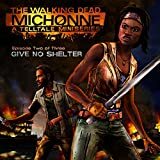 Take on the role of Rick, Andrea, or one of the other hapless survivors and scrounge for sweet weapons like a Shotgun or Crossbow. Keep your eyes open for new allies, but watch your back. When supplies start running low, its every man for himself. If you can make it back to camp with enough gear to defend yourself and those you still care for, you win. 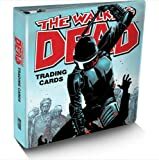 Includes:Exclusive San Diego Comic Con BinderExclusive San Diego Comic Con Foil cardComplete 91 card base-set of the Walking Dead Comic Book series (factory sealed). TACDEX IS WAR...LIKE YOU'VE NEVER PLAYED IT BEFORE! 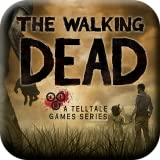 In The Walking Dead TacDex its survivors vs walkers. The Battle Marker determines if high or low card wins each battle. Special Action Cards add new challenges so that no two games are ever the same. Beautifully designed cards based upon The Walking Dead graphic novels provide a true Walking Dead experience. TACDEX was created by award winning game designer Richard Borg. 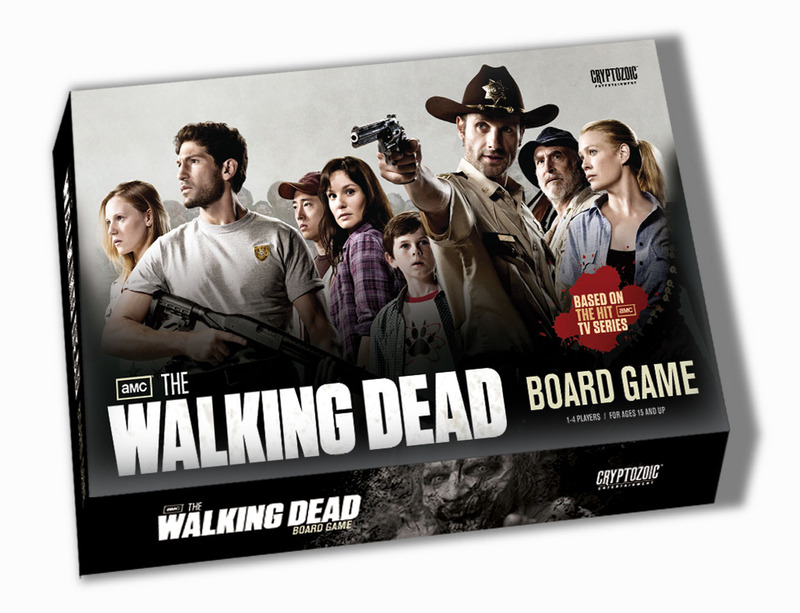 Based on the hit comic book series, this 56-card expansion to Munchkin Zombies lets you show your favorite Walking Dead characters who's really in charge. The undead rule! 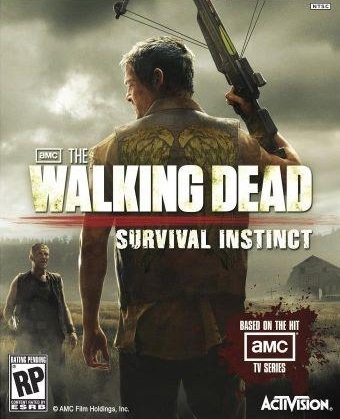 Do battle with deadly living foes like Rick, Michonne, and Negan. Whack them with a deadly Katana or the brutal Lucille. take their stuff and shamble toward victory! Level up to become the most badass undead of all. Show the living that the world belongs to The Walking Dead. 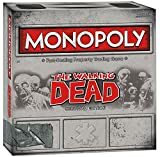 The Woodbury Expansion to the best-selling The Walking Dead: The Best Defense Board Game brings a whole new challenge to an already desperate group of Survivors. 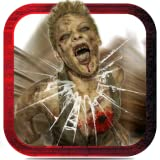 Players may now visit the Woodbury Location and take their chances with the Resource Deck there, but must also avoid The Governor, who will gun down anything in his path! The Woodbury Expansion now allows up to six players to play at once and offers alternate win conditions. Set includes 30 cards, tokens, pawns, tiles, die, rules sheet and more! 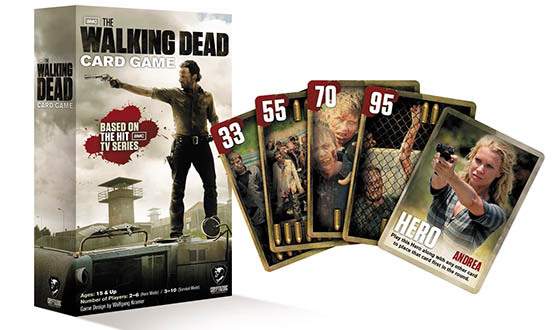 Play America's all-time #1 dice game in post-apocalyptic Atlanta with the Walking Dead Collector's Edition of Yahtzee. Now with two ways to play you can roll for classic dice combinations or playBattle Yahtzee and try to be the last player remaining. 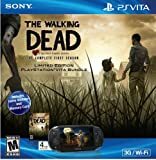 Brand New PS vita walking dead bundle. Only ever been played with one time. Comes with carrying case, 2 extra games- Lego Movie and Dynasty Warriors, 2 Memory Cards, All the hookups, and original box. 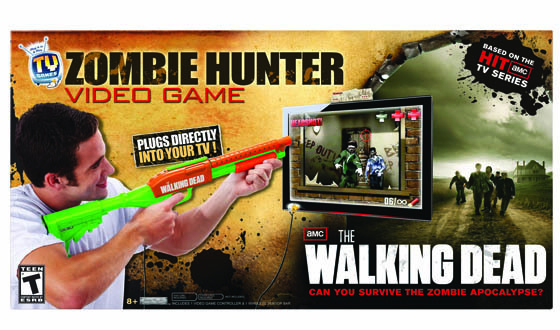 It also come with the Walking Dead Game code for the Full Walking Dead Game of the Year game. 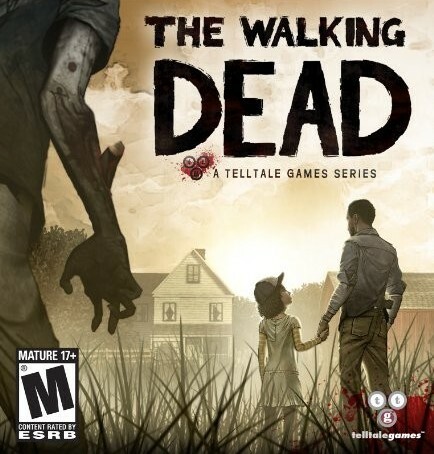 The most anticipated Walking Dead release this fall!! 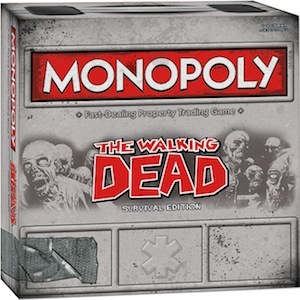 Walking Dead Monopoly is sure to appease the collector and zombie crazed gamer.